2050 - Something’s Green in the State of Denmark - Mandag Morgen - Uafhængigt innovationshus. Analyser og ny viden. “Something’s Green in the State of Denmark” is a scenario for the green Denmark of the future based on the latest information on how the world is evolving. 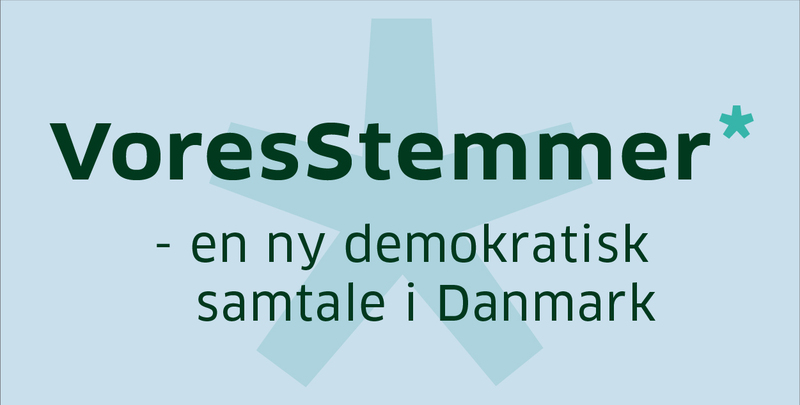 The Danish Parliament (Folketinget) has decided that Denmark must be independent of fossil fuels by 2050. Such revolution is not possible without a shared idea about the future we want; a specific, realistic and shared vision of our cities, countryside, transport system and buildings; a benchmark that all of society’s players are able to steer towards. This is the background for the publication that you are about to read. “Something’s Green in the State of Denmark” is no Utopia. It is a scenario for the green Denmark of the future based on the latest information on how the world is evolving. Over a period of one year, in collaboration with Realdania, Monday Morning has been analysing the trends shaping our future, and not least what is required to achieve green growth.